Our little mountain town is known for all the local “mom & pop” shops, creative minds, and some very talented individuals, which makes it easy to find a plethora of unique gifts for your loved ones this holiday season. 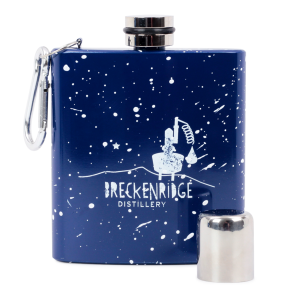 Treat your family and friends to a one-of-a-kind Breckenridge gift that they won’t be able to find anywhere else! Check out all of these awesome and different gift ideas made right here by local companies. This is the highest distillery in the WORLD! Get your boozy buddies a bottle of their award-winning Bourbon Whiskey, unique bar knick-knacks, glassware, apparel or wooden signs. While your there, grab a bite off of their modern american styled menu. Swing by 1925 Airport Road to pick out something special or order it online. Have you ever tried vegetable-based and vegan-friendly soap? These guys have it all: cold process soaps, glycerin soaps, soaks & scrubs, lotions & balms, and pre-made gift packs! They hand-craft all of their products from scratch so only the best ingredients are used. Check out their retail store on 411 S Main St and take a look around or buy something online (they ship every day!). Design a candle for a special someone and let them know you are thinking of them. 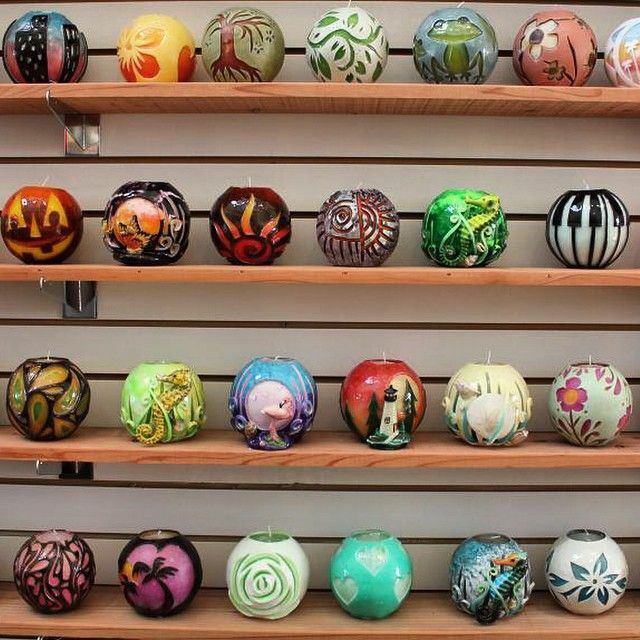 Every candle in this store is hand-carved and custom made! Their unique designs offer anything from creative geometrical designs to mountains and everything in between. Swing by 326 S Main St., and pick up one of these exclusive candles to give to friends or family this holiday season or order one online. Not sure what to get? This boutique is dedicated all things local and handmade. This shop has a variety of different gifts ranging from bath & body, clothing, and photography. 306 S Main St, Breckenridge, CO 80424 or call them at (720) 934-5397 for more details. 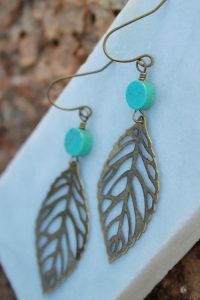 This cute little boutique sells “simple lightweight jewelry for a life lived in constant motion.” All jewelry is hand-made and each item is unique. You can even get something custom-made! Swing by the Fuqua Livery Stable on 110 E. Washington Ave to check out their creations or get something online. There are so many more shops in Breckenridge where you can find that perfect gift for that special someone. All you have to do is take a stroll down Historic Main Street and check out all of the boutiques, retail and novelty shops, galleries, and jewelers where you can find something truly special. Now that you’ve done all of your holiday shopping for your loved ones, give yourself a gift! Save up to 40% on lodging when you stay with us in Breckenridge. Click here to book now! 2017 Thanksgiving Day Dinners in Breckenridge! There is nothing better than the sweet smell of fresh turkey, savory gravy, and homemade pie. Tack on a couple days of skiing, fresh snow and nights huddled by the fire and you’ve got yourself a true Breckenridge Thanksgiving! Here at Best of Breck, we have complied a list of all the Thanksgiving dinner options to enjoy on your Thanksgiving getaway! Spencer’s: If you’re looking for a Thanksgiving spread that is sure to have every traditional dish and more, Spencer’s is the place to be. Start off with a display of soups, then load up your plate with turkey, ham, prime rib and an array of sides. Make sure to save room for the cheesecake, pies, and chocolate cake! Hearthstone: Fine dining meets a 4-course harvest at the Hearthstone. Known for their incredible dishes, the Hearthstone is sure to make your tummy full and Thanksgiving cravings filled. Menu is TBD check here for updates! Blue River Bistro: A local’s favorite in Breck, Blue River is a great option with a 3-course meal. Start with a truffle pea soup, then a hearty Thanksgiving plate, topped off with pumpkin cheesecake. BoLD: serving a traditional 3 course Thanksgiving dinner. Starting with a warming bowl of our soup du jour, it will continue with a classic Thanksgiving lineup of turkey with all of the trimmings, and apple or pumpkin pie for dessert – if you’ve still got room. Don’t fancy turkey? They will also be serving their usual menus as well. Sevens Restaurant: Located at the base of Peak 7, this restaurant is offering a 3-course meal with outstanding views. Ski right on in to Sevens for a delicious Thanksgiving meal. Menu is still TBD. Call (970) 496-8910 for details. 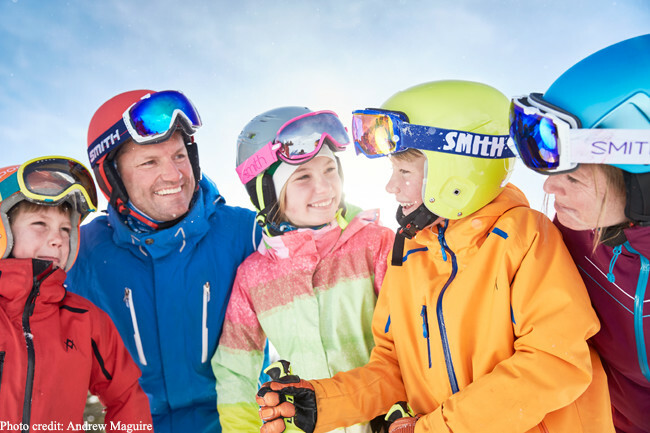 For lodging specials, Click below! https://www.bestofbreck.com/wp-content/uploads/2017/11/Monday-Nov-16-2017.jpg 1500 1500 Meckenzie Donnell https://www.bestofbreck.com/wp-content/uploads/2015/08/logo-332x156.png Meckenzie Donnell2017-11-06 16:29:002017-11-21 15:56:422017 Thanksgiving Day Dinners in Breckenridge! Our little mountain town is chock-full with local “mom & pop” shops, creative minds, and some very talented individuals, which makes it easy to find a plethora of unique gifts for your loved ones this holiday season. Treat your family and friends to a one-of-a-kind gift that they won’t be able to find anywhere else! Check out all of these awesome and different gift ideas made right here in Breckenridge by local companies. Every candle in this store is hand-carved and custom made! Their unique designs offer anything from creative geometrical designs to mountains and everything in between. This is the highest distillery in the WORLD! Pretty sweet, huh? Get your boozy buddies a bottle of their award-winning Bourbon Whiskey, unique bar knick-knacks, glassware, apparel or wooden signs. They have so many gifts to choose from! Plus, while you are shopping for your friends you can treat yourself to a sip (or two) of their award-winning hooch at the bar. Have your cake and eat it too! These guys have it all: cold process soaps, glycerin soaps, soaks & scrubs, lotions & balms, and pre-made gift packs! They hand-craft all of their products from scratch so only the best ingredients are used. 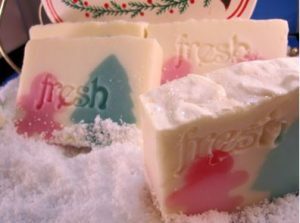 All soaps are vegetable-based so they are vegan-friendly! These custom etched gifts are perfect for every occasion! They use a sandblasting technique to engrave the glass that results in a permanent satin finish that will never fade or come off. Everything is made-to-order in their studio and they will happily mail their products anywhere in the United States! Check them out at 411 S Main St, unit #16 or call them at (970) 232-0720 for more details. Now that you’ve done all of your holiday shopping for your loved ones, give yourself a gift! Stay in Breckenridge for only $49 a night! Click on the banner below for more information.